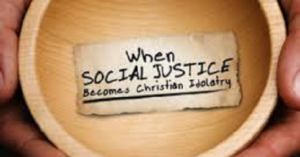 In this program regarding: Social Justice – Washington Policy – Global church: Two issues tie together and one is a continuation of past programs. I’m looking at tying the Social Justice and Global church together in two separate segments. I really want to emphasize the connection regrading the international policy statements of George Washington’s Farewell Address and what President Trump is doing. When one looks at the comparisons it is very interesting how there is alignment.